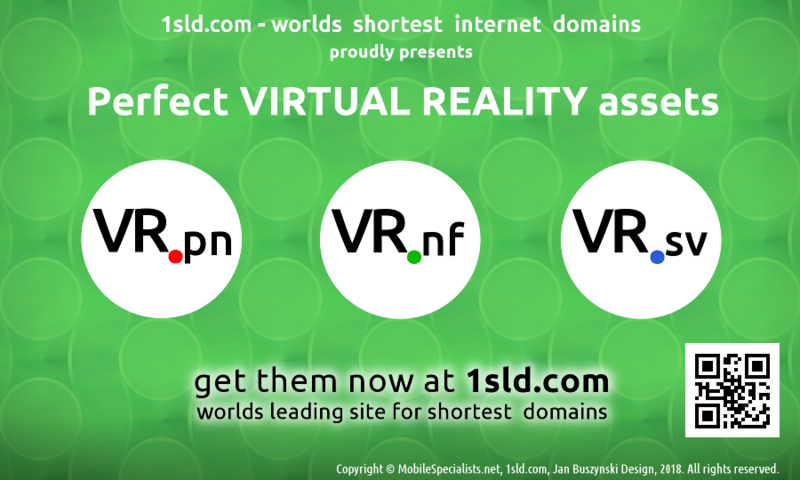 Real only 2-character short "VR" internet domains. Can be related to Virtual Reality and useful for search engine optimization (SEO) as well as internet shortening services. It can be also used to make short e-mail addresses.